Actor G.V.Prakash has nearly 10 films in hand. Experienced director Rajiv Menon’s Sarvam Thaala Mayam is one among the bunch. It is a musical drama, so it would be tailor made for the music director turned actor. Oscar award winner A.R.Rahman is the music composer for the movie. Latest exciting official news is that the hero has sung the opening song in the film. 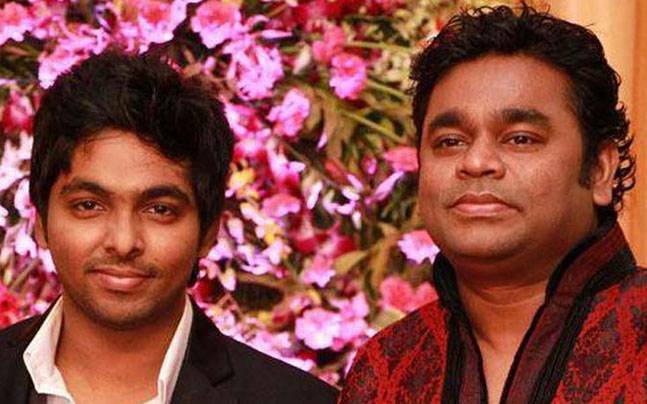 This is the second time G.V.Prakash has lend his voice for Oscar nayagan's music after Mersal Arasan from Thalapathy Vijay's Mersal. >>Here's what DD has done for Valentine's Day! >>Most Awaited Song From STM is Out! >>AR Rahman Hit Video Song Released!